Jodi is a thirty three year old senior designer, who has been an educational designer for the last eleven years. During this time she has learnt a great deal about designing and developing both print and digital resources for teachers, students, families, communities, and adult learners, in both New Zealand and international markets. She is a dedicated, loyal, reliable, creative, strategic designer who values, and is passionate about making a difference to peoples lives, through the empowerment of education and positive change. As well as her design pursuits, she is a wife of 5 years to Regan, and a mother to a darling two year old called Ayda. She believes in looking after herself and really enjoys participating in Crossfit. Liz has thirteen year’s experience in educational design. She has sound knowledge about appropriate design for resources and their intended audiences throughout this time. 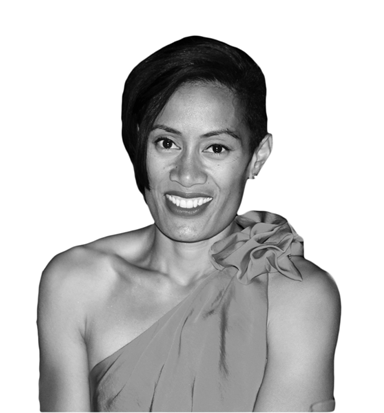 She has managed a program of work, led a team of designers, designed for Pāsifika, Māori, Marketing, Educational, and Health Projects. Educational design is how I make a “difference” small as it may be but I value it immensely and am grateful that I’m able to contribute to something bigger than myself. Importantly though she is a wife and mum first. She and Mike have two beautiful, raucous boys Alisana (10), and Ieremia (7). The most recent addition to their family and the other “girl” in the family is Tui, a Labradoodle/French Bulldog cross pup. They are an active family with rugby, basketball, athletics and Crossfit being how they choose to keep healthy and spend some quality time together.